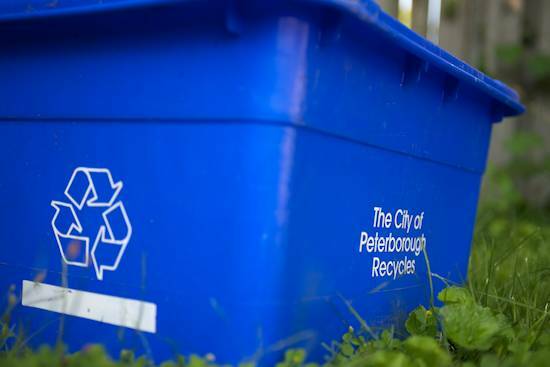 In a recent media release from the City of Peterborough, we've crossed the threshold and now divert 53% of our household waste through blue box, green waste and backyard composting (up 3% in 2011 from 2010). "We're extremely pleased and proud of this community's accomplishments," says Virginia Swinson, the City's Waste Diversion Section Manager. "City residents continue to embrace the culture of reducing, reusing and recycling all they can, and their efforts are being noticed."